The 2018 Ski season is underway, and for anyone planning a Ski holiday it’s time to look for all the gear you need to help you look stylish on the slopes. 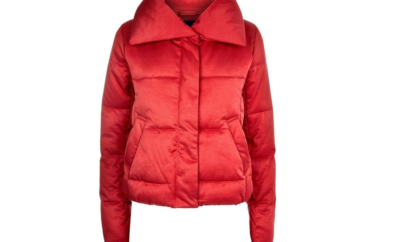 We have collated our favourite fashionable pieces from some of the best brands, to help you stand out but also be protected and comfortable on the slopes. 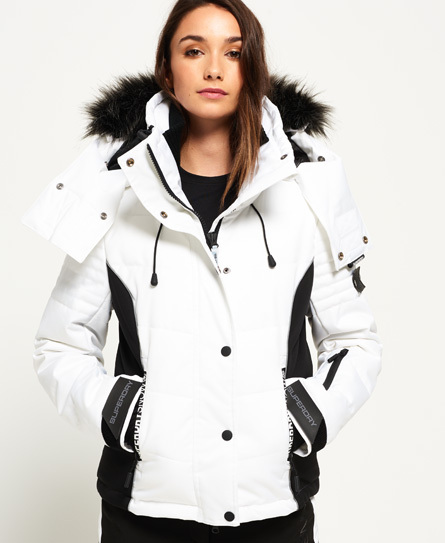 Follow the trend of puffer jackets and keep it simple but trendy with this snow puffer jacket from Superdry. With specially designed features such as an internal pocket with removable cloth espcially for your ski goggles it’s paractical as well as fashionable. This thermal pullover is fleece lined to keep you snug under your jacket when skiing on the slopes. 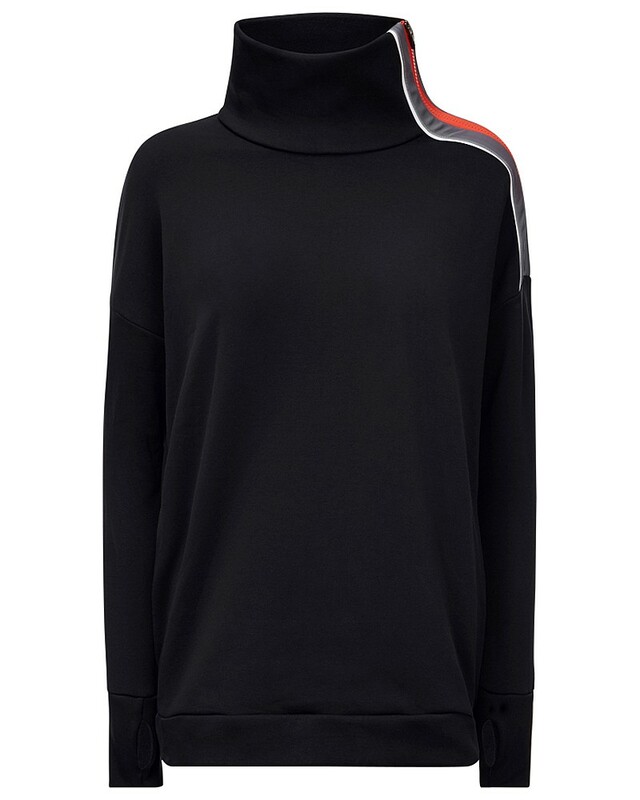 Its high neck and simple black style with a pop of colour make sure that you not only feel good but look good too. 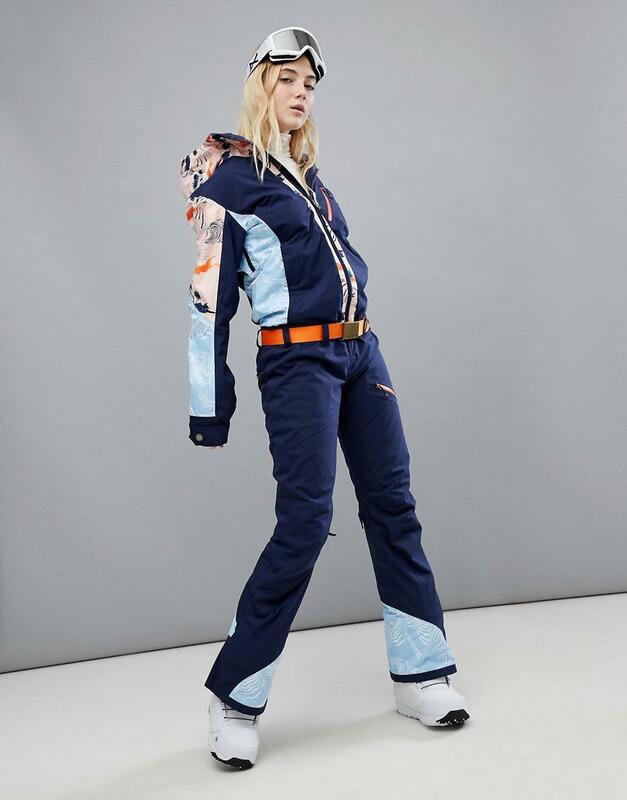 Be bold with these pink straight leg ski trousers, with elasticated braces from Topshop’s SNO collection. 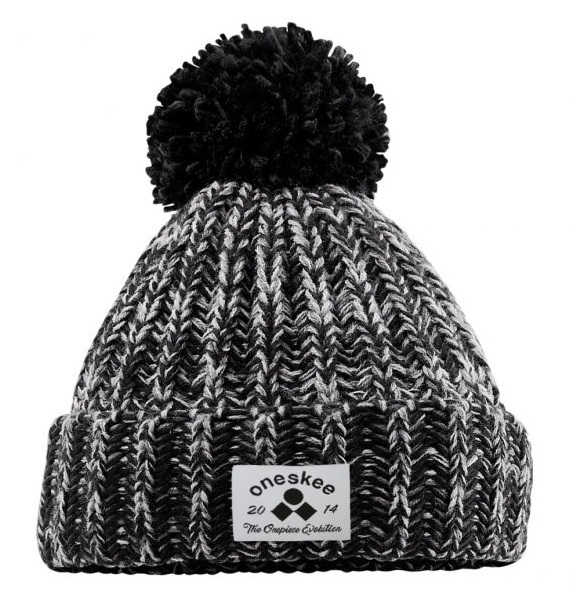 Don’t forget you’ll need all the accessories, such as this cute pom pom beanie from Onekee to help keep you warm. Even when relaxing! These base layer leggings from Superdry are designed to be light weight and allow perspiration to evaportate, regulating body temperture. 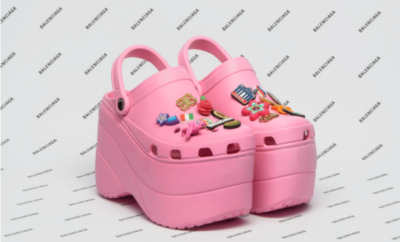 Therefore they are not only sleek but also practical. 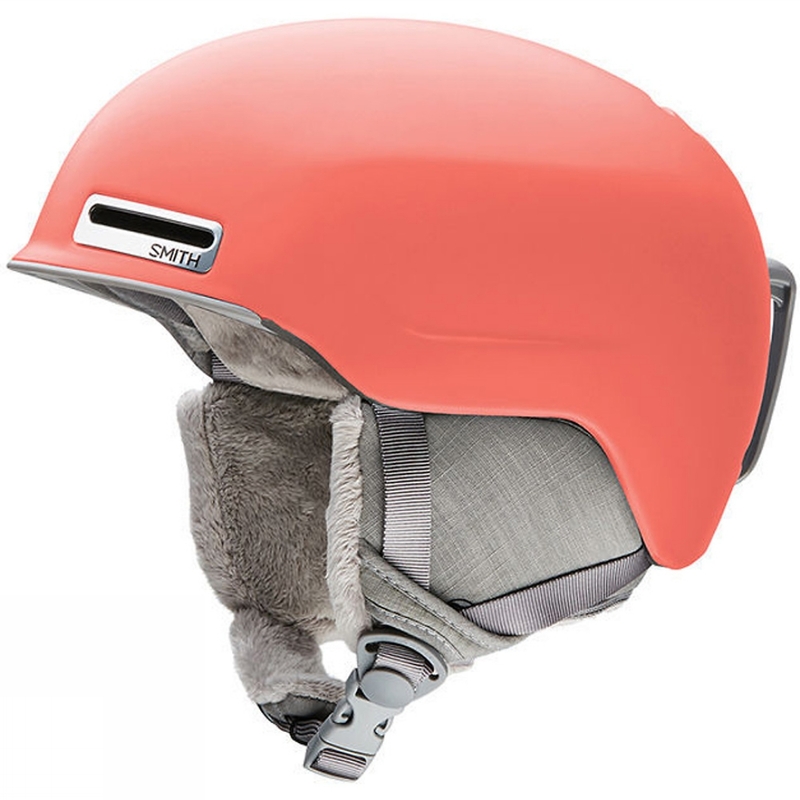 Available in a variety of colours and designed with features such as a fleece linning and a removable goggle lock, this helmet is the perfect way to complete your outfit on the slopes. This snow suit from Roxy is the perfect jumpsuit as its features, such as being waterproof, help protect you from the elements. Whilst its blend of patterns and colours help you do it in style. Although you may be on a ski or snowboarding holiday, it is likely you won’t be spending all day on the slopes. 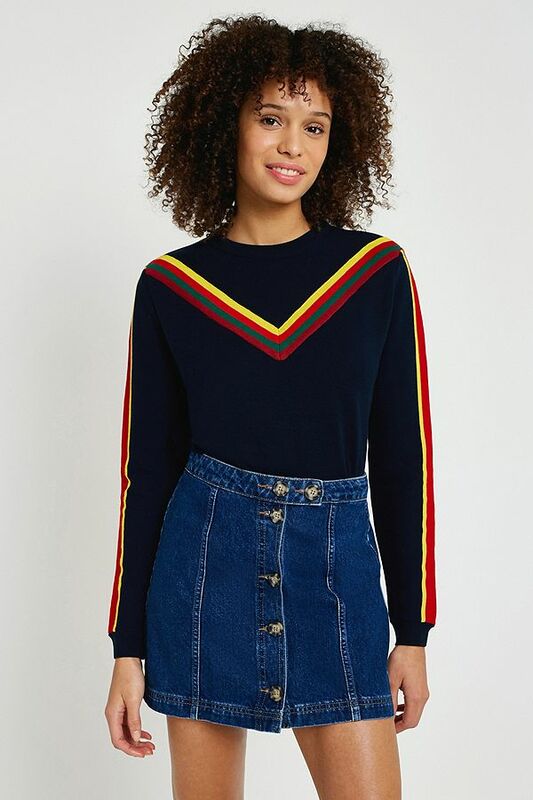 That is why this chevron ski jumper from Urban Outfitters is perfect for when you want to relax and keep warm. Ski Goggles are an essensial accessory to have as they protect your eyes. 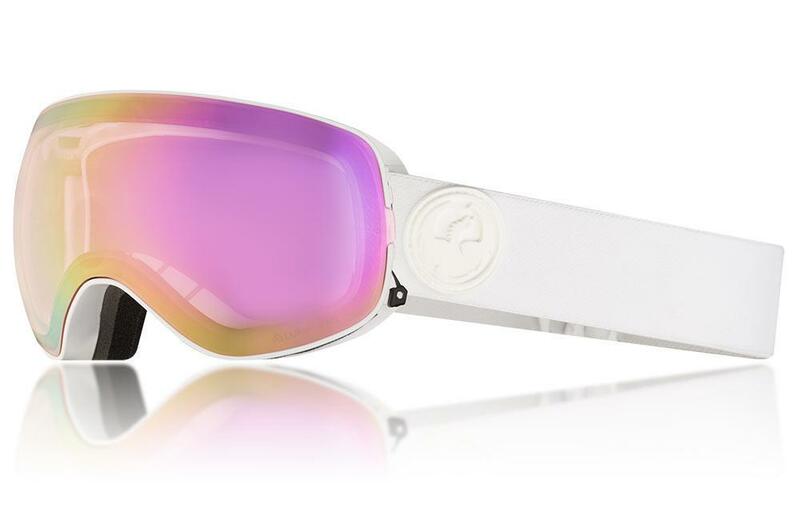 These all white ones with a pink lens from Dragon Alliance will help you look fashion forward whilst skiing down the run. 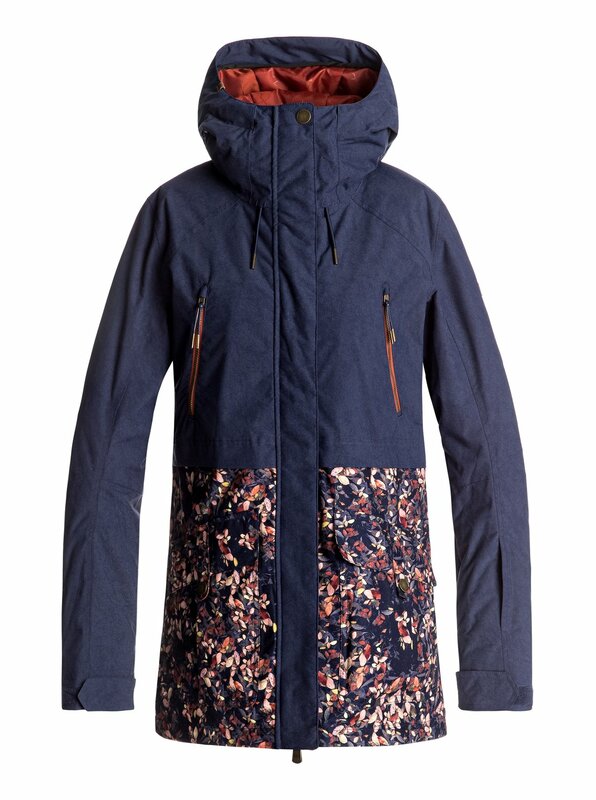 With waterproofing technology this tribe jacket is perfect for on the slopes. 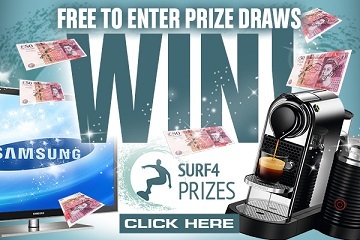 It has even been approved by Olympian Athlete Aimee Fuller. 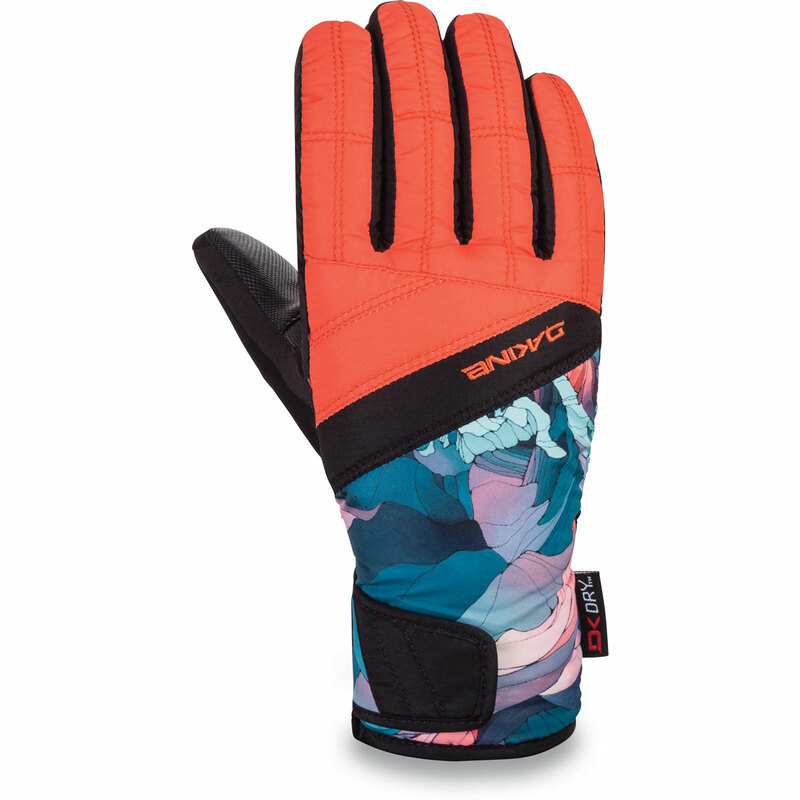 Gloves are an important accessory for skiing or snowboarding so you need to make sure you pick up a pair, this pair from Dakine are bright, nicely patterened and constructed to properly protect you. 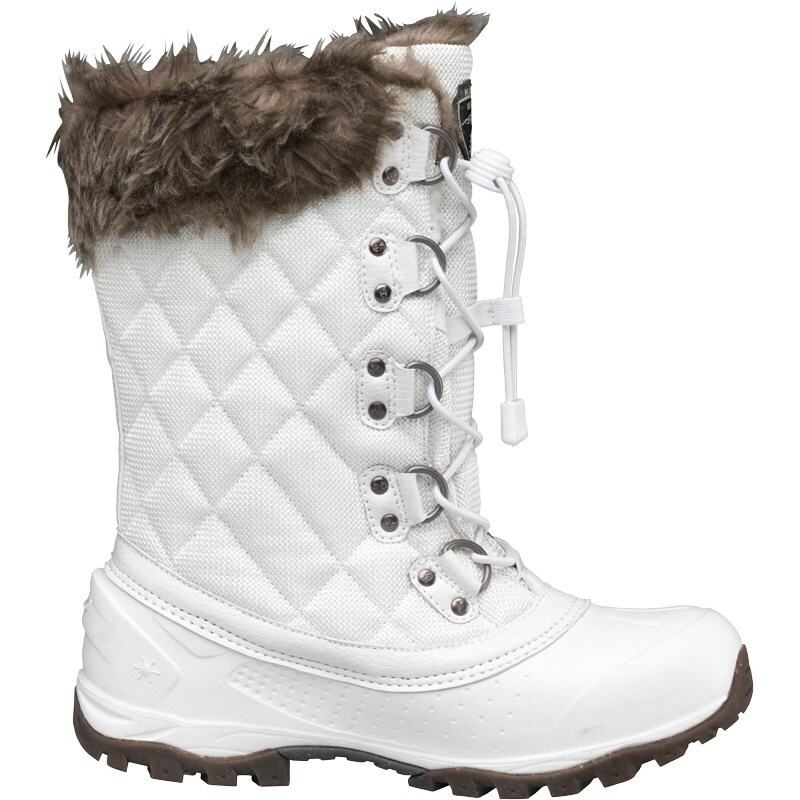 Durable boots that will protect your feet from the cold and allow you navigate the snow are essential. These stylish white and affordable Karrimor ones are a great option. 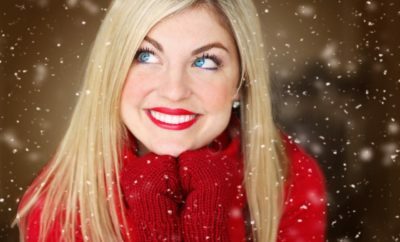 This temperature regulating thermal top is simple yet beatifully patterned, giving you the perfect top for under your layers. 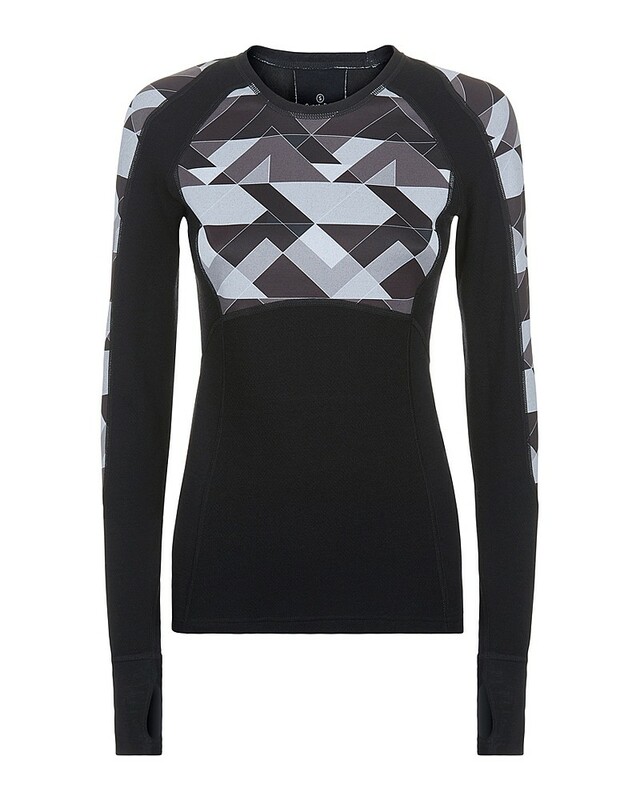 These ski pants from Net-A-Porter give the look of black skinny jeans on the slopes whilst still keeping you warm. 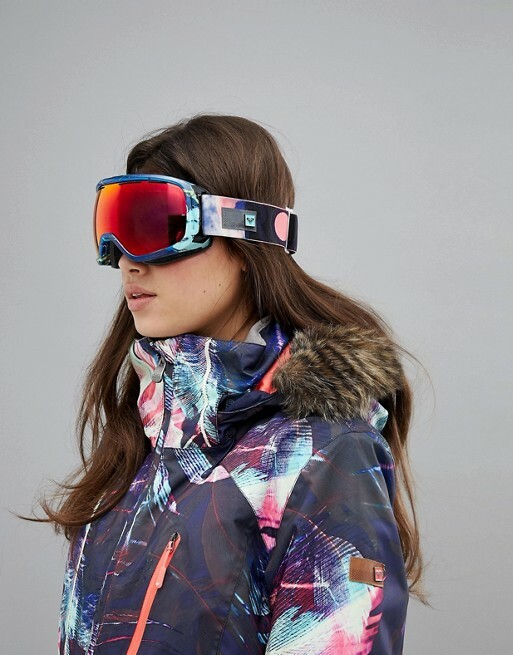 These colourfully patterened goggles match several of Roxy’s ski wear pieces available on ASOS, helping you create a complete look. They are also anti-fog and give you UV protection. This scarf from Go outdoors is both affordable and practical as you don’t have to worry about it falling off whilst out in the snow. 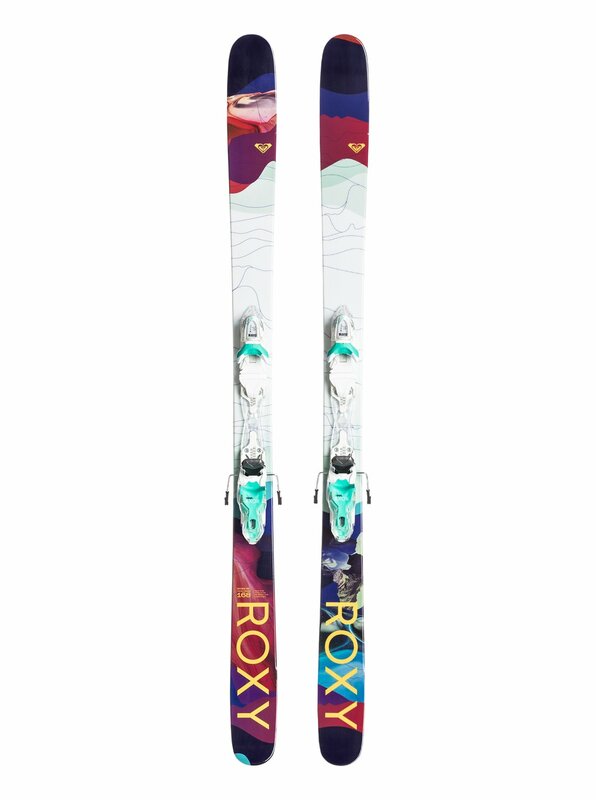 Although you can hire ski’s whilst there, if you are looking to purchase your own these ones from Roxy are beautifully patterned.